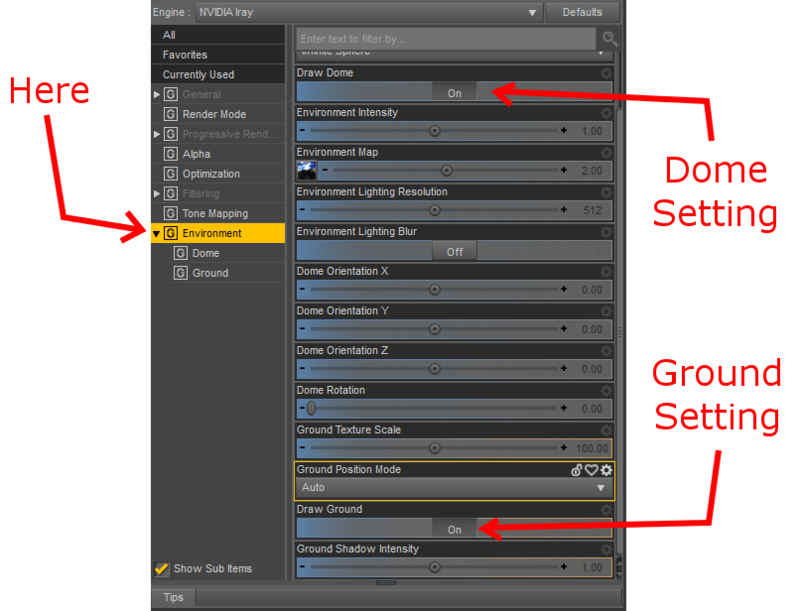 When you create or load a scene to be rendered using the Iray engine, the default settings do not give you a transparent background regardless of whether or not you have include any environment props like skies or ground cover. 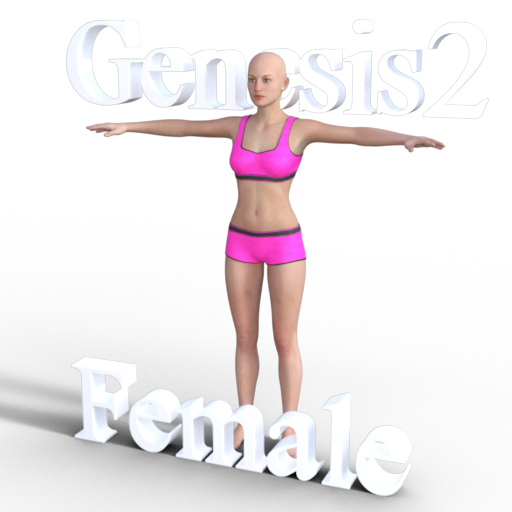 In our example scene, we have loaded the Genesis 2 Female character with some 3D text to describe which figure we are displaying. The Iray rendering engine contains two Environment settings that can be used to quickly render your scene with transparency: Dome and Ground. The four images below demonstrate how our example scene rendered with the various combinations of these two settings followed by instructions on how to find and change these settings for your own scene renders. 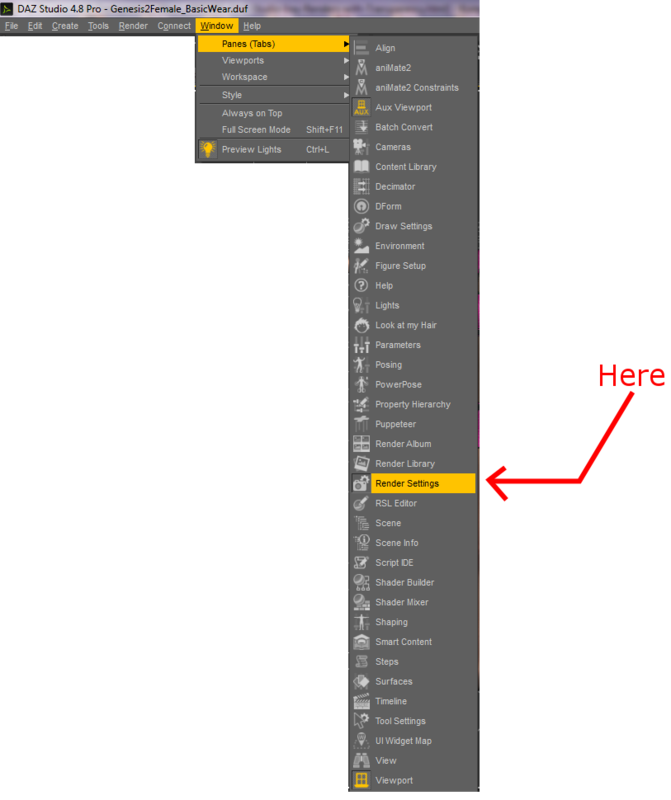 You can find these two settings in the Render Settings pane/tab when you have selected the Iray engine. 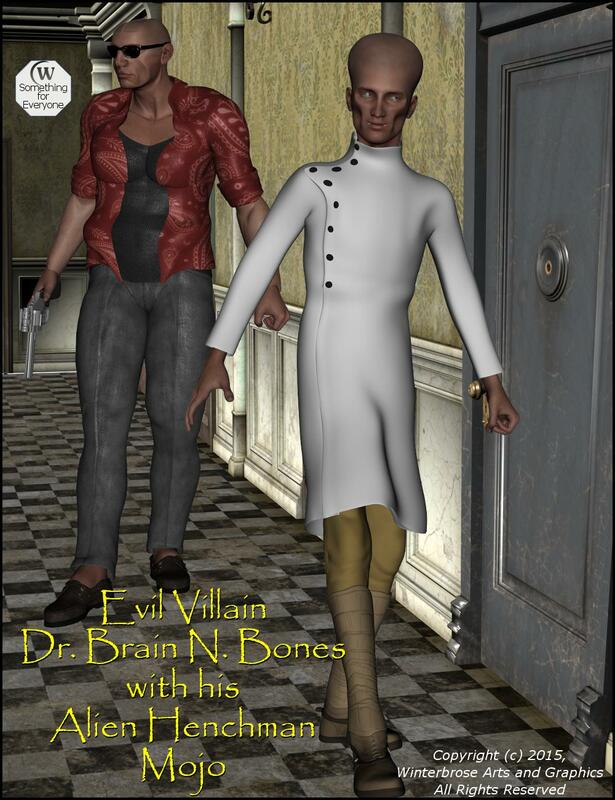 You may already have this pane open in one of your panels. If you need to open this tab, you can do it from the main menu. Select the Environment and scroll until you find the Draw Dome and Draw Ground segments with the On/Off buttons. 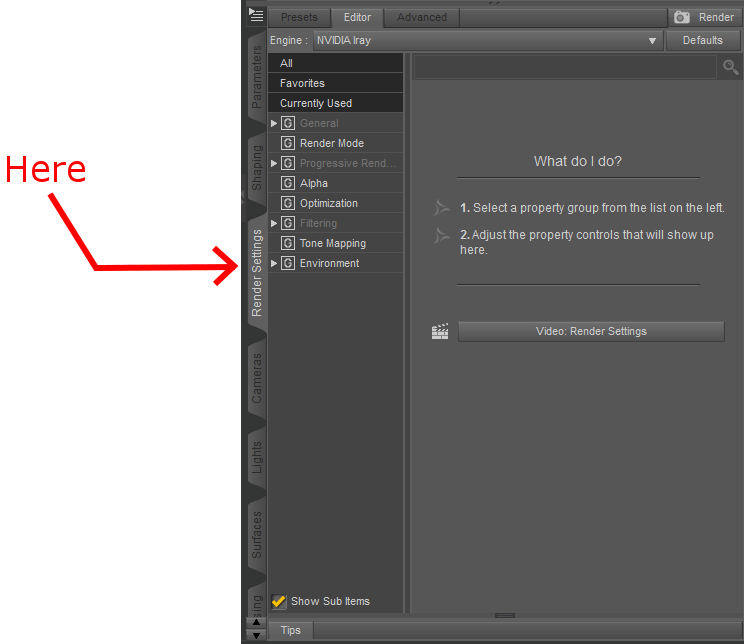 You can also expand the Environment section (as shown below) to directly access the Dome and Ground settings. 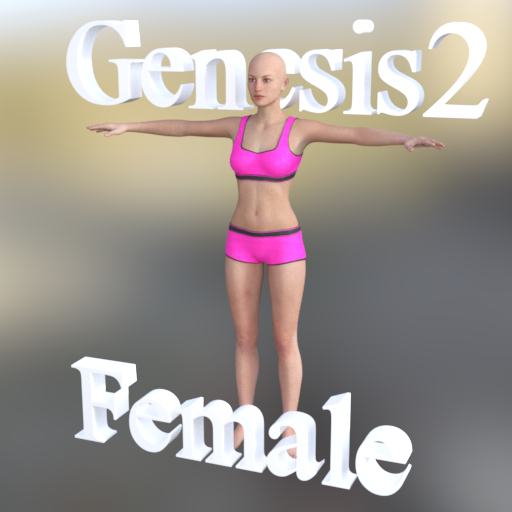 By setting both buttons to OFF, you can get a fully transparent rendered image. Be sure to save your final rendered image in PNG format to preserve/maintain transparency.